Avengers 4 is still mostly a closely guarded secret, but some new higher res images have shown up showcasing part of the Avengers team we'll see in the anticipated film. There was a previous leak of promotional art from Avengers 4 that hit the internet, showcasing one particular image that showed the returning cast and some new additions joining up to set the world right. That crew most notably included the original Avengers, and some of that team can be found in this new high-res artwork (via MCU Cosmic). Thanos managed to claim the lives of Scarlet Witch, Black Panther, The Wasp, Winter Soldier, Falcon, Star-Lord, Drax, Mantis, Doctor Strange, Groot, and Spider-Man just to name a few, and that's only the ones we know of. Suffice to say there is a lot riding on Avengers 4, but luckily the heroes will get a reinforcement or two. On the next slides, you'll find Captain Marvel, the Incredible Hulk, Thor, Captain America, Iron Man, and Rocket Raccoon, though the full roster is expected to include Black Widow, Hawkeye, Ant-Man, Okoye, M'Baku, War Machine, and Nebula. Hopefully, we'll get full high-res images of them soon, but in the meantime, you can check out the ones we do have already in the next few slides. 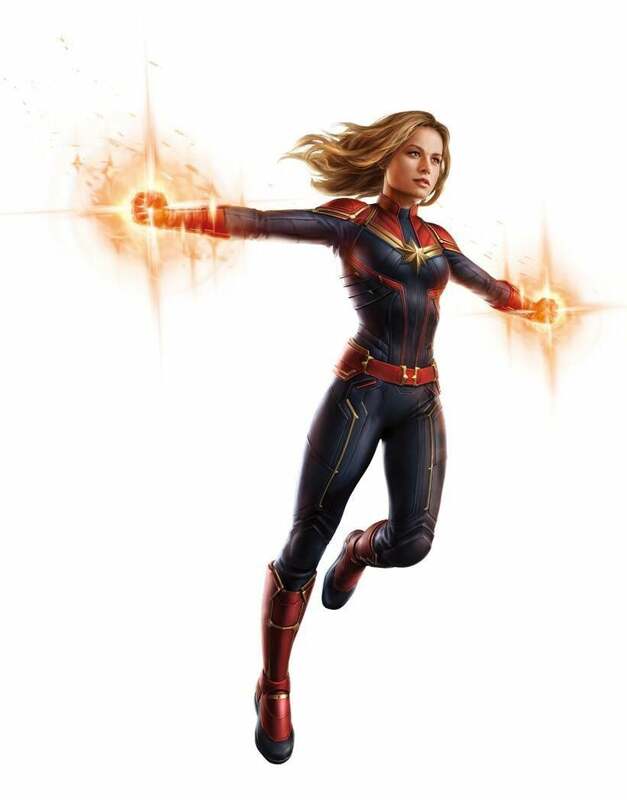 The biggest reveal of the original promotional art was an early look at Captain Marvel's new costume. While we've received full photos of it in action since, this new hi-res photo lets you see all the small details and textures on the suit, gauntlets, and symbol. 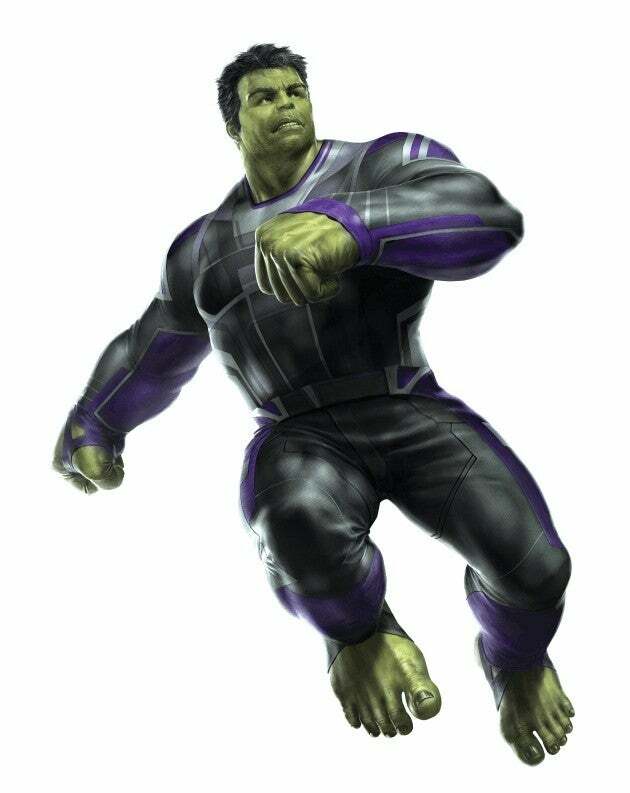 We didn't realize how big of a deal seeing Hulk back in action would be until seeing Avengers: Infinity War, where Hulk was nary to be seen, despite a few scenes in the beginning. Now he is set to make a return (hopefully) and will be getting a brand new costume to boot. The look is pretty sleek, working in the character's trademark purple into a modern and stylish color scheme. Slide 3 of 5Can We Blow Something Up? While the other Guardians were wiped out by Thanos, there's still one alive and kicking. 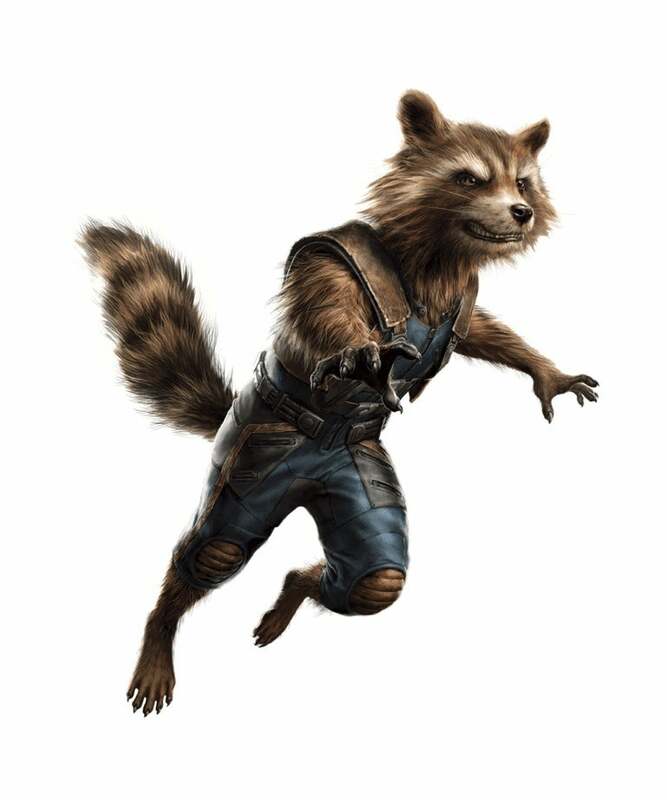 Rocket Raccoon will be back for Infinity War, and from the looks of this art, not much is changing as far as his costume. While the suit will stay the same, you can bet he'll be cooking up some epic weaponry for the next big throwdown. 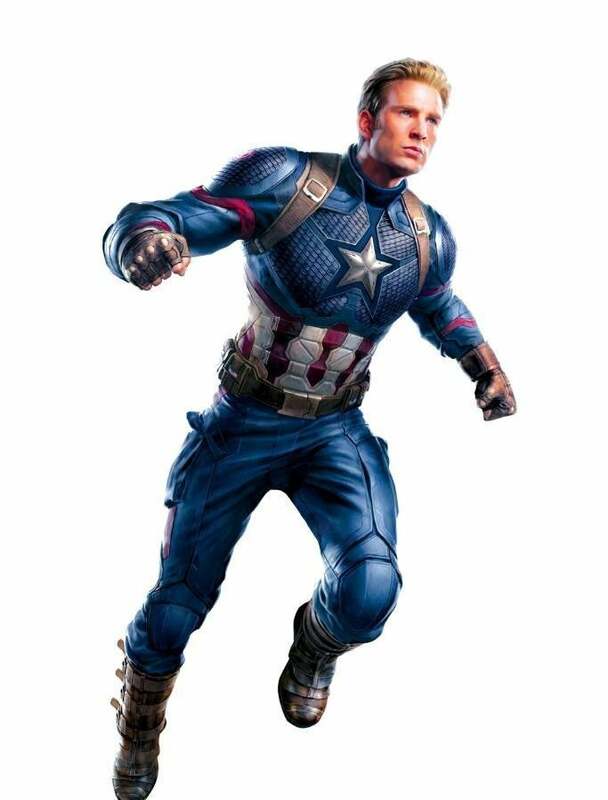 While his role was limited in Avengers: Infinity War, Captain America will once again be a force to be reckoned with, as you can see in the art he will be sporting a much cleaner look. Steve Rogers not only got a cut and a shave but will also return with an updated costume, one that doesn't look so beaten up and torn to shreds as his last one. 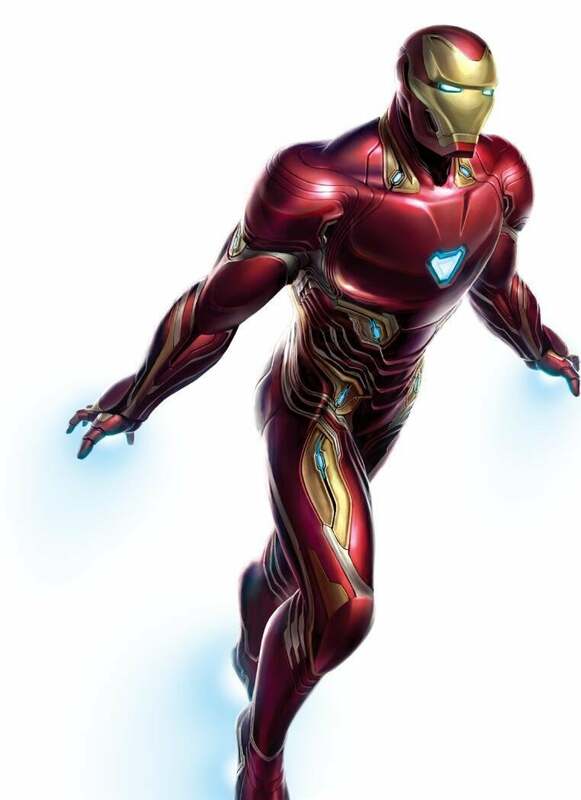 Last but not least is Iron Man, who will once again be wearing the nanite-based Bleeding Edge armor he sported in Avengers: Infinity War. The suit rebuilds as it takes damage, emanating from his body directly as opposed to needing a case or module to armor up in. It also boasts a host of weapons and even wings, and we're sure we'll see those in action once again against Thanos...or whoever wields the Infinity Gauntlet.